Each month-to-view page showcases stunning images of the birds, mammals, insects and amphibians that share our world. 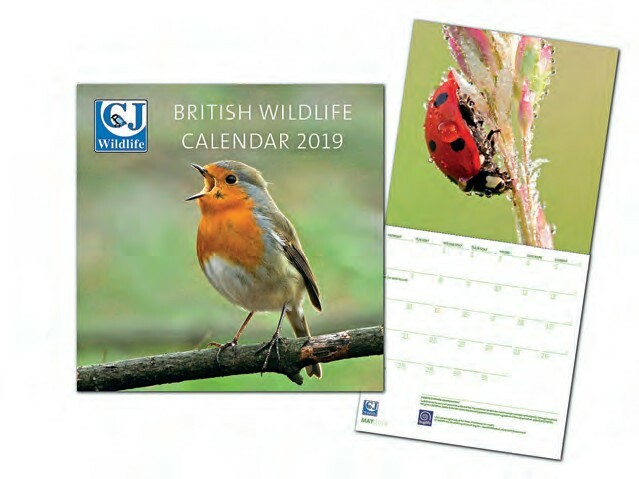 Created in conjunction with C J Wildlife’s conservation charity partners, this beautiful collection would be a fabulous gift for anyone interested in wildlife. To order and see more in our wildlife gift range, visit www.birdfood.co.uk or call Freephone 0800 731 2820. 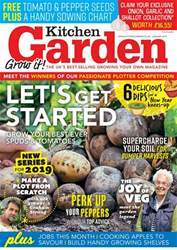 Following the success of last year’s Gifts for Gardeners range, we’re delighted to introduce a brand new catalogue packed with more than 500 gorgeous gifts. You’ll find a gift for every member of the family! From personalised gifts to raise a smile, to gin-tastic treats that are right on trend – we’ve got it all. Why not try our easy-to-use online catalogue suttons.co.uk/giftcatalogue, or to get your FREE catalogue sent to you in the post, visit suttons.co.uk/cataloguerequest or call 0844 326 2200.